If you’re interested in having a single service, this is the program for you! Our one-time service platform provides an initial treatment of the property and carries a 30-day warranty. If you would like for us to return for any reason during the 30 day warranty period, we are happy to do so at no additional charge. If you choose to continue service with Environ, 100% of the one-time service charge will be applied to ongoing services. Weekly services are typically best suited to large commercial facilities, restaurants, and properties with heavy pest infestations or increased potential for the development of an issue. The weekly service platform can be converted to monthly or quarterly once a pest problem is brought under control. As with all of our services, any necessary return visits are provided at no additional charge. Monthly service visits are one of the most common service frequencies. Providing a thorough inspection and treatment of your property each month ensures you’ll be bug free. In fact, because we are able to address the unique concerns your property may have 3 times per season, we are able to be much more proactive with our services. This service platform is perfect for the person who has a very low tolerance for bugs. As with all of our services, any necessary return visits are provided at no additional charge. Quarterly services are great for the busy person who wants to save a little money but doesn’t want bugs in their home. Environ will visit your home once per season, perform a thorough inspection, treat the entire exterior of your property and where necessary, treat specific areas of the interior to prevent pests from entering. 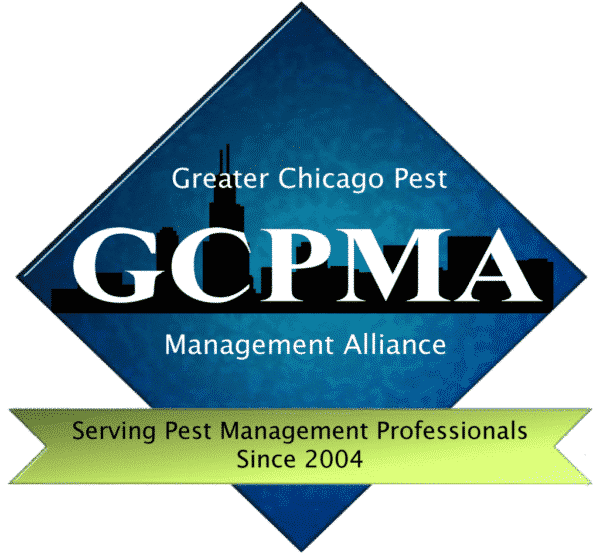 Because of the low impact to your schedule and our ability to effectively control pests, quarterly services have become the service platform of choice for most customers. As with all of our services, any necessary return visits are provided at no additional charge.